If you are an avid supporter of the 2nd Amendment, love active wear, and support the US Constitution, you are likely the next avid fan of Alexo Athletica, a women’s active wear conceal carry line founded by 2A girl boss Amy Robbins. 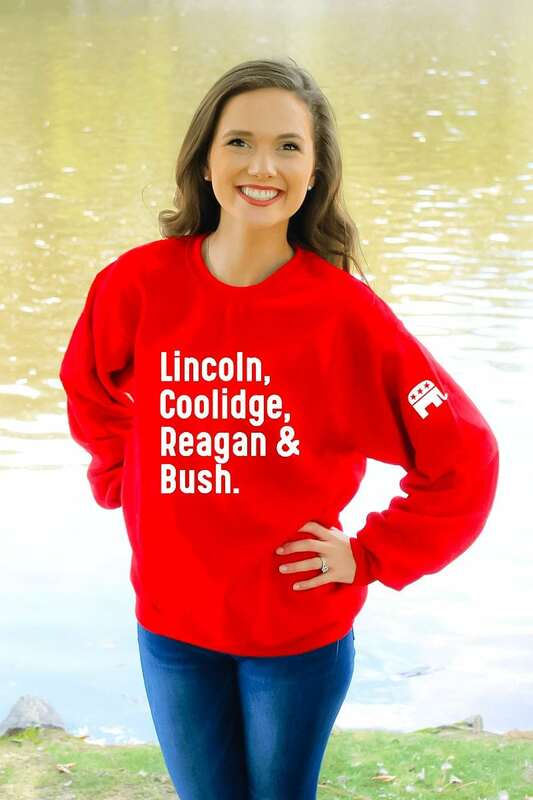 If you’ve attended a Turning Point USA conference or follow Alexo Athletica on social media, you’ve likely seen their sleek and fashionable clothing that’s also functional in allowing women to conceal weapons for their personal safety. Let’s get to know Alexo’s amazing founder, Amy Robbins! While hosting NRATV’s NOIR and GUNTV, Alexo Athletica’s CEO and Co-founder Amy Robbins’ passion for firearms grew along with her desire to see women everywhere live a confident, self-reliant lifestyle. An avid runner, Amy wanted the ability to train for a marathon wherever she wanted to, even in the wee hours, without fearing for her safety, so she obtained her License to Carry. However, she quickly realized that her license to carry did her little good when she didn’t have comfortable, functional (much less great-looking) apparel which would allow her to exercise while also exercising her right to carry and still look and feel great. Soon after, in 2017, Amy created Alexo Athletica because no product existed on the market that met her need to feel fashionable while carrying in active wear. She saw white space in the market and jumped on the opportunity to not only provide fashionable, functional carrywear but create a movement of empowered, independent women that could #carrywithconfidence. For those who don’t know, what is Alexo Athletica? Alexo, which means “to defend and to help’ in Greek , is an active carry-wear line dedicated to providing fashionable options to carry a women’s essentials including a self defense tool of choice. I was training for a marathon and not only did I not have a place to store my phone, keys and ID, but I didn’t have a way to securely hold my firearm either. As I started researching the market, there were no big name athletic companies that supported my right to carry and nothing in the gun world that was stylish enough for what I wanted to wear. I quickly found that concealed carry was up 500% for women and that 47 million women carry some form of self defense tool on them and I wanted to create a fashionable, functional active wear line that would help women feel confident and safe. What is unique about the mission of Alexo Athletica from other athletic-wear companies? What makes Alexo unique is that are unapologetically supporters of the 2nd Amendment and a woman’s right to choose how she wants to defend herself. While other companies are publicly coming forth and speaking out against our rights, we want every woman to know that Alexo will always support them and their freedom to choose to carry what they want. What does self-defense and the 2nd Amendment mean to you? The 2nd Amendment is the most important amendment because it gives us all of our other freedoms. When you lose your ability to defend your life, you don’t have a freedom to defend any of your other freedoms if someone chooses to strip them away from you. How can political activists get more involved with Alexo Athletica? We are always looking for women who believe in the importance of the 2nd Amendment to join our team. 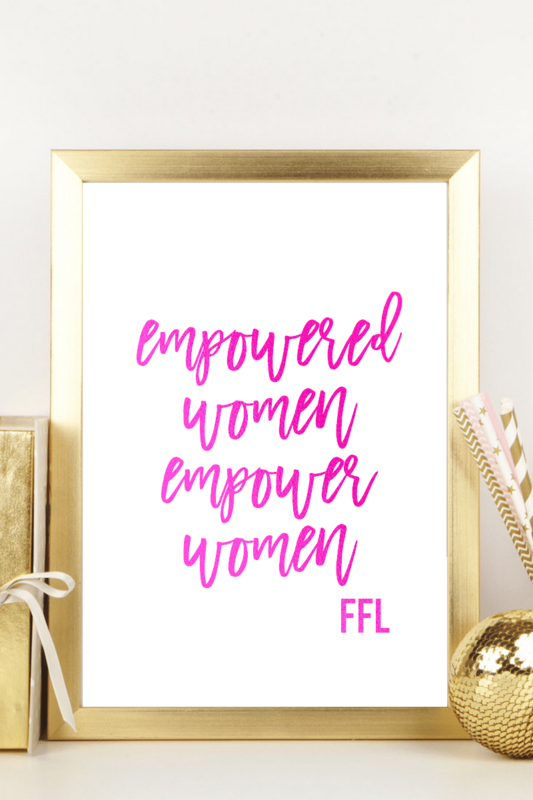 We have a great group of Ambassadors that live out our mission every day in their own lives and we want to join together with other like minded women to push a new narrative of what empowerment really looks like. We have some really exciting things in store for 2019. Follow us on Instagram and Facebook. Sign up for our newsletter for 10% off and to stay up to date with what we are up to.